Rubber Room Ramblings: DON'T MISS THIS TERRIFIC STARTER KIT OPPORTUNITY! 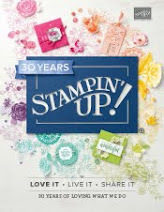 From now until July 31st you can become a Stampin' Up! Demonstrator for only $99! 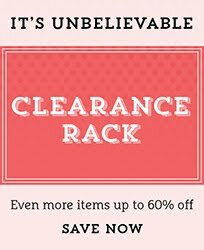 •A 20 percent product discount! •A free monthly issue of Stampin' Success, Stampin' Up! 's demonstrator-only magazine! •Sneak peeks at brand-new products! •Invitations to exclusive Stampin' Up! events! •Free access to a community of 30,000+ crafters/stampers and creative artists, as well as 160,000+ project samples! In addition to all that, new Demonstrators will be eligible for TWO FREE months of Demonstrator Business Web Services (DBWS)--including your own business website and Online Store, access to a blog, calendar, a monthly e-newsletter, project gallery, and e-cards--if you sign up within 21 days of becoming a demonstrator. Here's what's included in your special $99 Starter Kit (product value is $185)!! 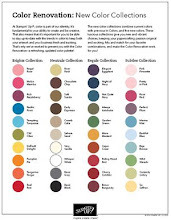 REMEMBER, THOUGH that you can "customize" your kit to fit your stamping needs and inventory! 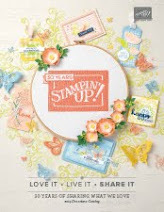 CLICK HERE TO BECOME A MEMBER OF MY STAMPIN' UP! DOWNLINE FAMILY TODAY! THIS DEAL GETS EVEN BETTER~~CHECK OUT THE ADDITIONAL FREEBIE IN MY POST BELOW! !